� How was your last visit to Teaneck Doghouse? 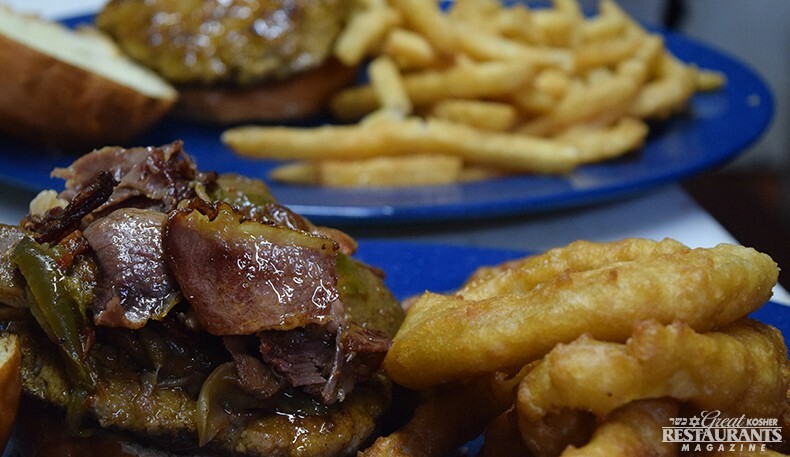 As the only kosher sports bar and restaurant in Bergen County, Teaneck Doghouse is truly one of a kind. 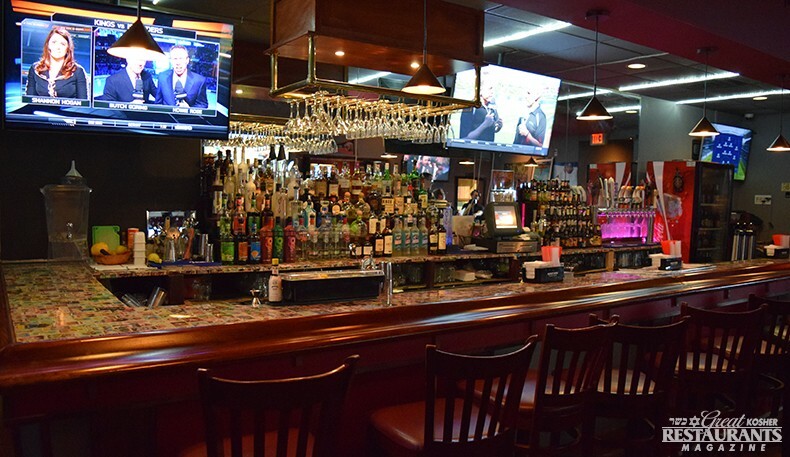 With twenty-eight flat screen TVs strategically placed around the bar and seating area, it’s the perfect place to watch all games, all season long. Like a true sports restaurant, Teaneck Doghouse serves up delicious burgers, wings, sandwiches and specialty hot dogs at rapid speed. 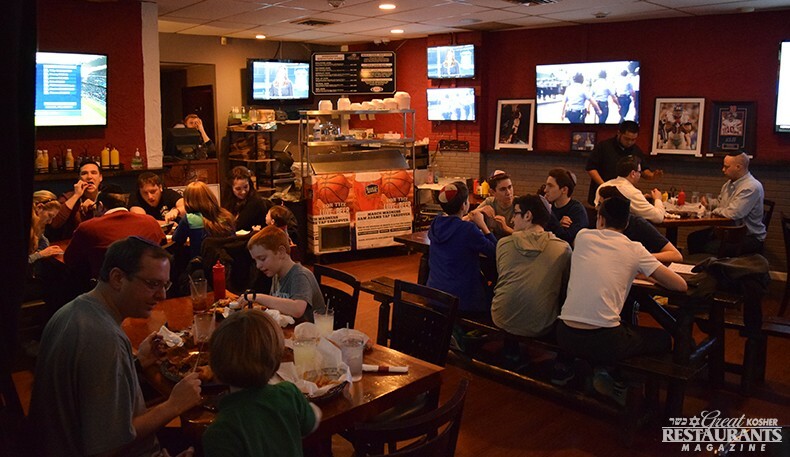 When the four managing partners, led by Jonathan Gellis, found that Vinny O’s, a non-kosher sports bar whose location Teaneck Doghouse took over, was closing, they jumped at the chance to fill what they considered a large void in Teaneck’s Jewish community – an authentic sports bar to bring non-Jewish colleagues and friends, or just as a place to enjoy the game with some excellent kosher food. Some of their most popular menu items include: the Doghouse Sliders, which come as a trio of Chicken Tender sliders with pickles and a beer peppercorn aioli, meatballs and marinara, and a pulled BBQ Brisket. Or, luckily, you can get all three! Their signature hot dog bar - hence the "Doghouse" name - is the centerpiece of the menu. The Wrigley Dog is ever-popular, a knockwurst sausage with white onion, relish, sports peppers, celery salt and yellow mustard. And how could you go wrong with Teaneck Doghouse’s Futbol Dog, a chipotle hotdog topped with spicy chili, chopped onion, salsa and avocado. 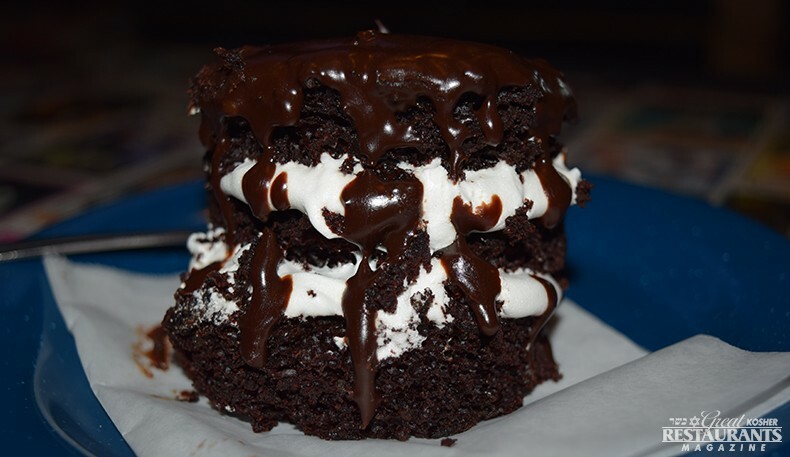 Teaneck Doghouse also has an impressive menu of burgers, salads, sandwiches, and three different kind of wings. Listed on the menu (with the note “pairing is caring!) are recommendations for beer pairings with almost every food item on the menu, or an invitation to try your own. 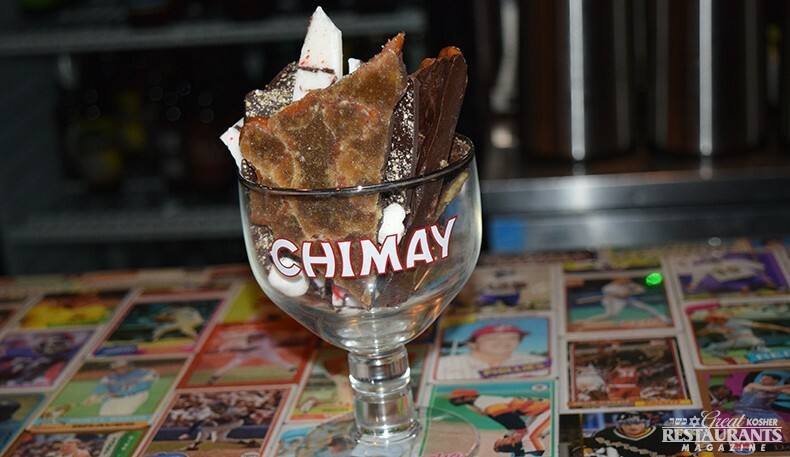 The Doghouse has a full bar with sixty-five craft bottle beers, twelve beers on tazp, wine and specialty cocktails.The bar and table tops are covered in decades worth of cards from a variety of sports, setting the tone and atmosphere for Teaneck Doghouse. Combine those with the flags and banners of various sports team, and you can’t help cheering for whichever team may be playing. There will be sports memorabilia for sale, as well as a trophy case that will showcase local teams’ trophies and awards. A jukebox and dartboard round out the real sports bar feel. 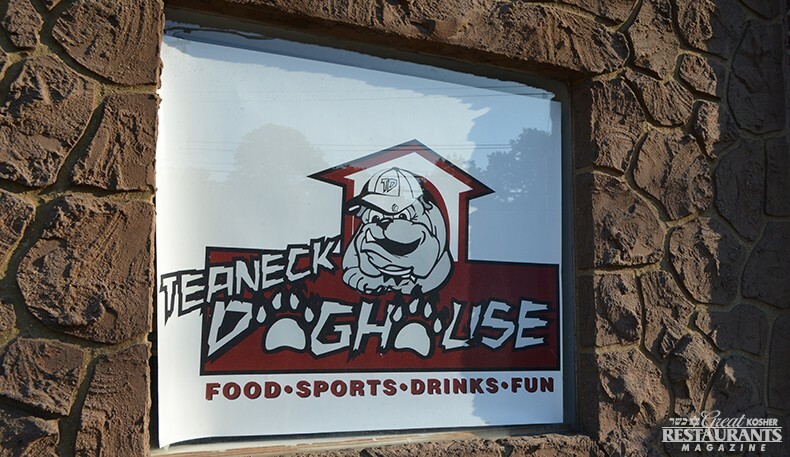 Sure to be a community staple, Teaneck Doghouse is the perfect place to catch the game and a fantastic meal. The restaurant and bar has seating for ninety-nine customer and fans, and its unique design allows for customers to split the restaurant from the bar and plan a special private event for over sixty people.